On Monday Indonesia's President, Joko Widodo offered to host a meeting between US President Trump and North Korean leader Kim Jong Un. North and South Korea are planning to intensify talks on the sidelines of Asian Games in Indonesia. Trump shared last week that a location for the historic meeting has been decided. While UUS-Japan diplomatic source said Singapore can be a prospective location. 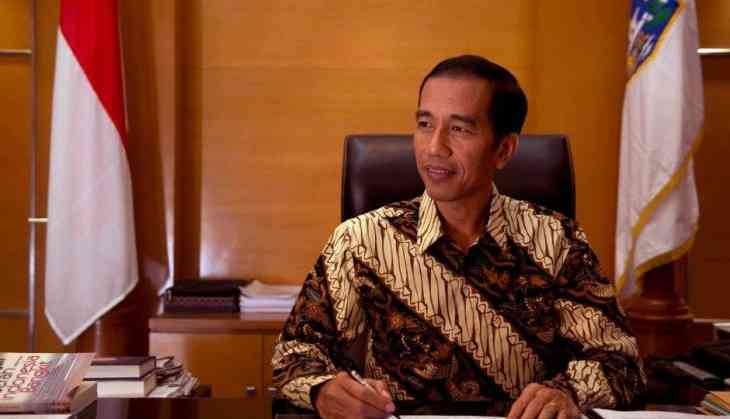 Indonesia President Windodo has met North and South Korea ambassadors in Jakarta and shared that he supports peace talks. He even added that peace in the Korean peninsula would affect Southeasr Aia and world as a whole. In a press conference in Jakarta, Windodo said, " We want our region to become cooler and calmer so we can all concentrate on physical and economic developments," He also added that Indonesia offers to host a meeting between Kim Jong Un and President Donald Trump. 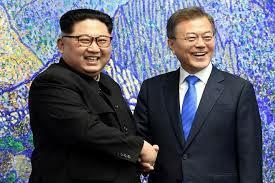 In a statement earlier Kim said, "We will be looking forward to having working-level discussions on this Asian Games between South and North Korea -- which [we are calling] sports talks,"
He also added that in the coming months they will be able to approach the Indonesian National Olympic Committee.